Write this down in your calendar! The FootballCoin ICO launch has been set for the date of the 24th of May 11:00 GMT. It will last for 30 days and involve a grand total of 150.000.000 XFCCOIN . 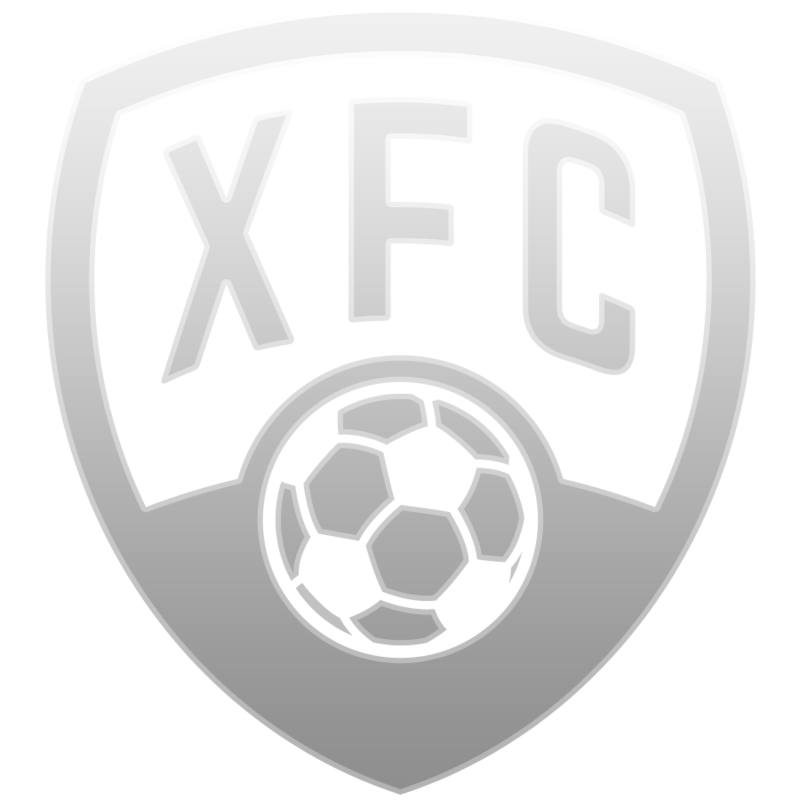 XFCCOIN, the FootballCoin currency, is set for release and distribution on the 24th of May 2017 at 11:00 GMT. It’s the moment the FootballCoin community has inquired about and asked for. A maximum amount of 150.000.000 XFCCOIN will become available to the public. For 30 days the amount will be out on sale for various discounted offers. The level of discount is mentioned on the web site for each of the promotions.Additional information is available on www.xfccoin.io/footballcoin-ico. On the first day of ICO, FootballCoin will issue XFCCOIN (at the previously mentioned discounted price). Then on the third day, FootballCoin will put on sale full player card sets of the most important teams from the top three European leagues (Premier League, Serie A, La Liga). Purchasing the cards representing the entire team roster will include a massive discount. On day seven, FootballCoin plans to put on sale the top ranked cards. We will offer player and stadium cards ranked 5* at a 30% discount. We will continue with selling cards ranked 4* starting with day 11 and cards ranked 3* on day 17. After the ICO period has ended FootballCoin is going to set up a Swapbot for the XFCCOIN currency. One unit of XFCCOIN will be set at a minimum of 1350 satoshi. FootballCoin is in negotiations with the main Exchange services for XFCCOIN to be listed shortly after the currency has been issued. Here is your chance to become part of the FootballCoin community! FINAL WEEKEND PRIZE REWARDS. DON’T MISS! 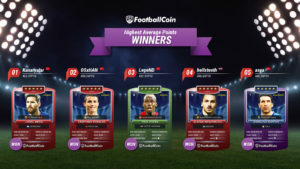 THE FOOTBALLCOIN PRIZE REWARDS GOES ON!